Hammond Cars has rapidly expanded to become a leading car dealership, hand picking the best quality nearly new cars at the lowest prices in the UK. With three dealerships in Great Yarmouth, Ipswich and Norwich, we have a combined group stock of over 400 nearly new cars all under manufacturers warranty. We take great pride in offering our customers a pressure-free, detailed and transparent approach to car buying combined with the lowest prices in the UK. 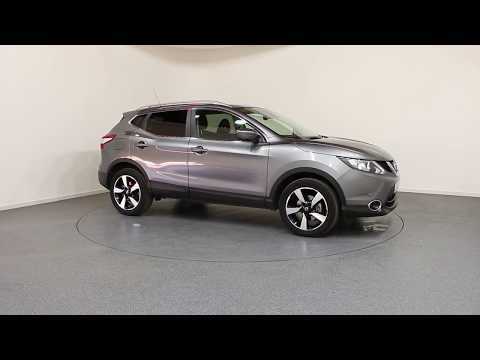 Our customers know that they can test drive the car on their own, decide how they want to pay for it and can drive it away, ideally in just one hour. We continue to receive 5-Star reviews on AutoTrader and Google for our friendly, knowledgeable staff, speed of service and transparent approach to car sales. 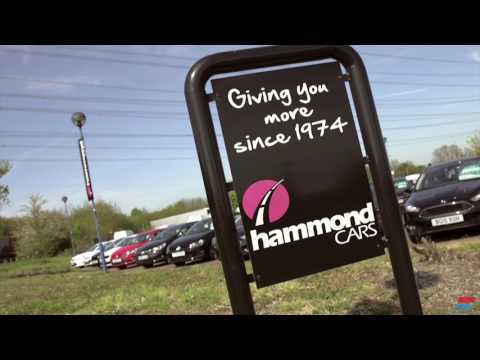 At Hammond Cars we are forever seeking new ways of delivering excellent customer service and improving the car buying experience. We are proud to introduce our new photographic turntable, complete with studio standard photography and full 360 video! With this new online showroom experience, customers are able to do their own virtual inspection of their dream car without leaving the sofa! We hope that this step will add further transparency to the customer experience we offer and there are even more exciting features coming soon. Welcome to Hammond Cars. To optimise your experience, cookie settings on the website are set to allow all cookies. By continuing your journey throughout the website, you consent to this. You can change these settings here. Hammond Road Garage Ltd T/A Hammond Cars are authorised and regulated by the Financial Conduct Authority under reference number 685882. Finance Subject to status. Other offers may be available but cannot be used in conjunction with this offer. We work with a number of carefully selected credit providers who may be able to offer you finance for your purchase. We are only able to offer finance products from these providers.